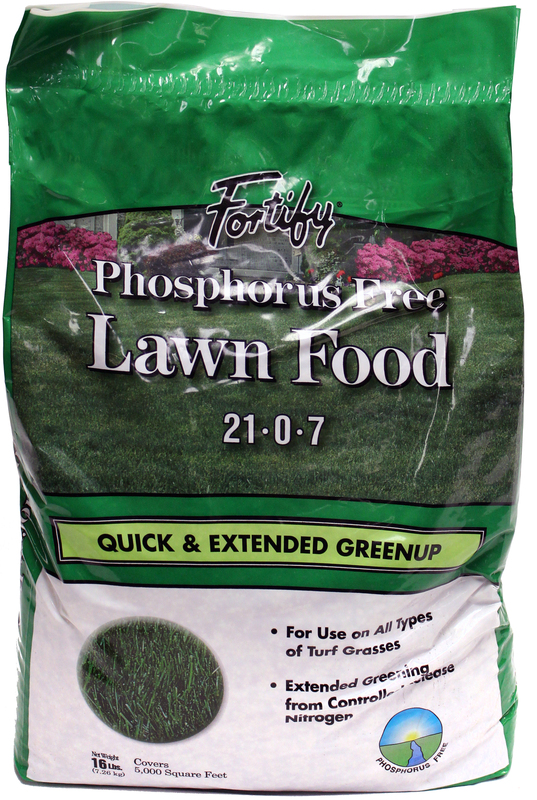 Phosphorous free lawn food. 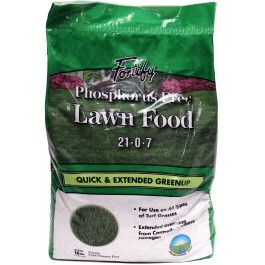 Provides quick, deep greening. Contains 6.3% controlled release nitrogen. 48 lbs. covers 15,000 sq. ft.
16 lbs. covers 5,000 sq. ft.